Love RepYourWater socks! Still trying to figure out appropriate size for performance wear. My favorite pair of socks! 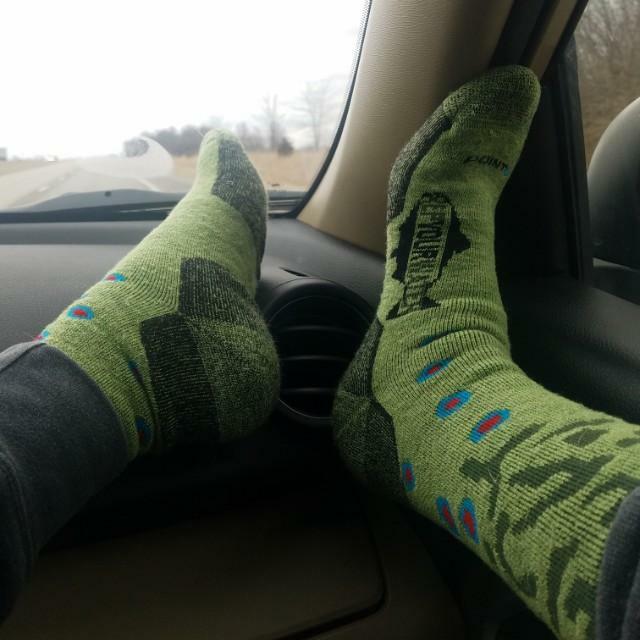 Tell us about your experience: Love RepYourWater socks! Still trying to figure out appropriate size for performance wear.